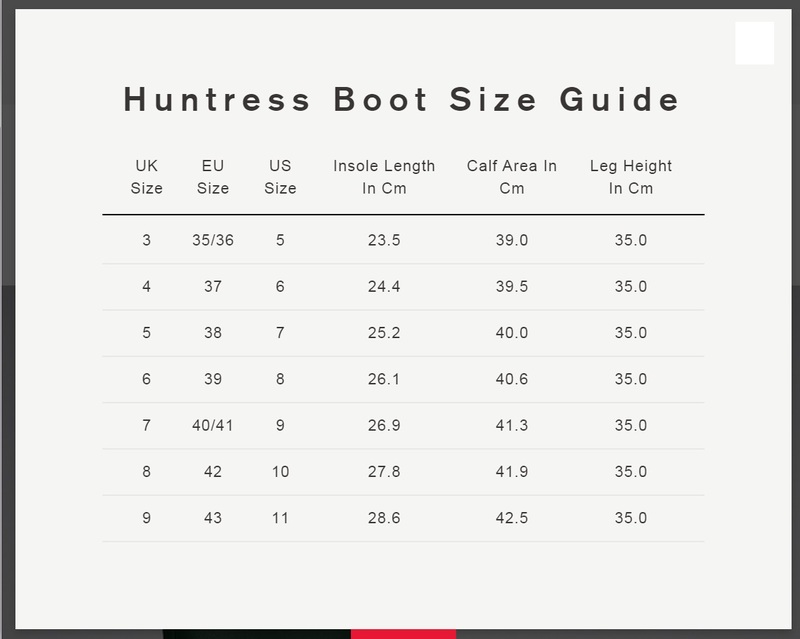 The Huntress Women's Wellington Boots are consistently one of our bestselling models. 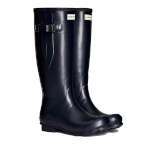 Our customers love the lower leg length, wider calf and feminine style. 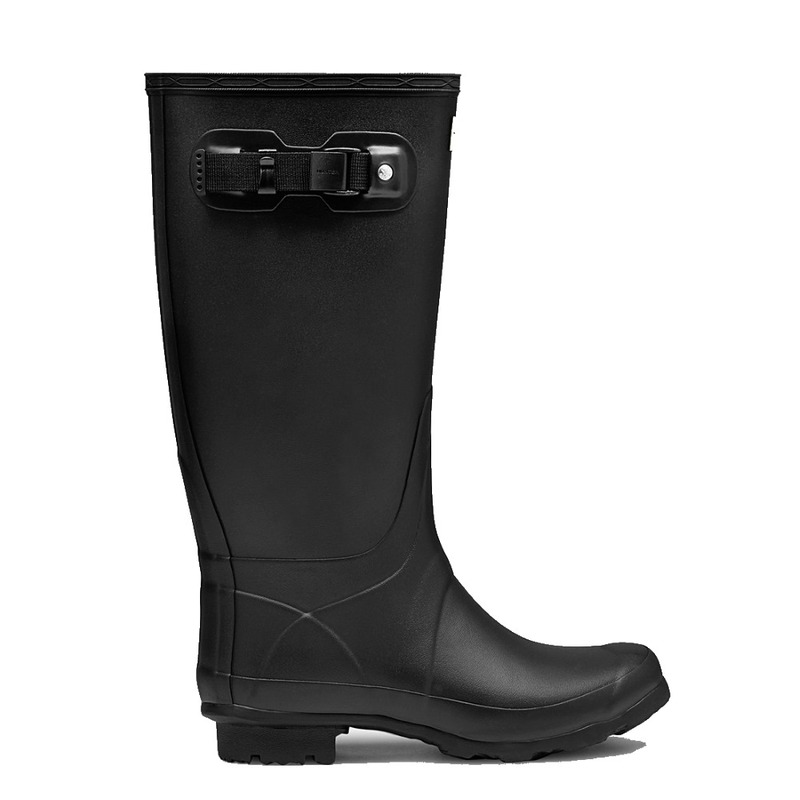 The wider calf is especially useful when you need to slip the boots on and off in a hurry. 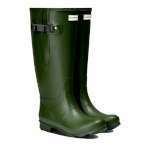 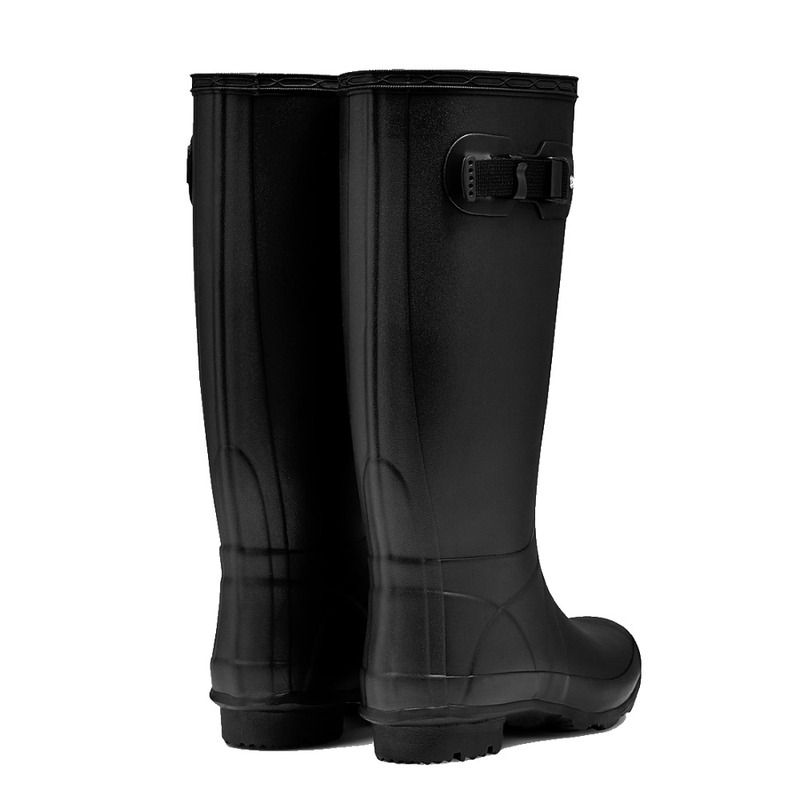 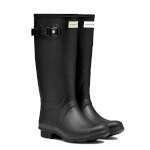 The Huntress Wellington Boots are constructed with a soft yet durable rubber compound, making them super comfortable. 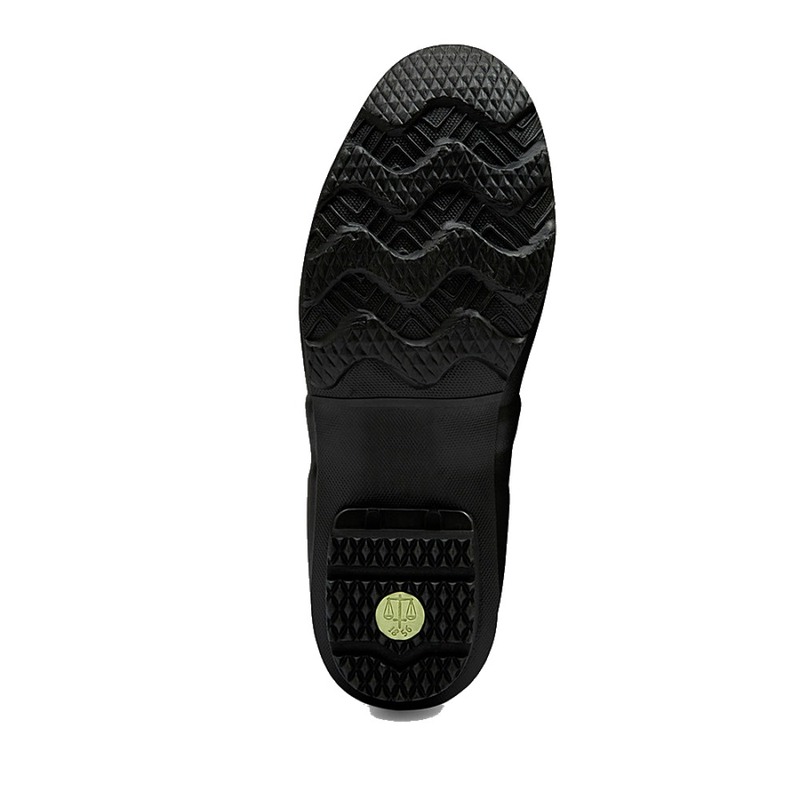 The sole has a zigzag construction and has been taken from the hard-wearing Argyll range, meaning they should last you year after year. 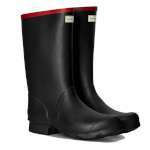 The soles offer excellent traction and won't clog up with mud when the weather takes a turn for the worse! Don't forget to use the Hunter Boot Shine and Rubber Buffer to keep your boots in optimum condition.